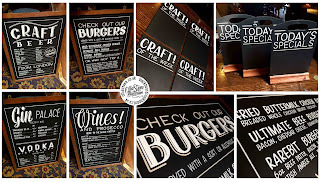 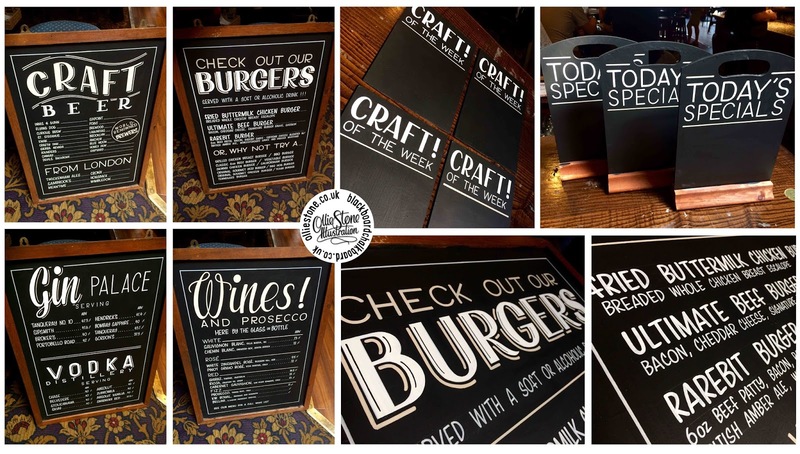 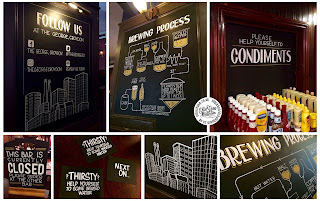 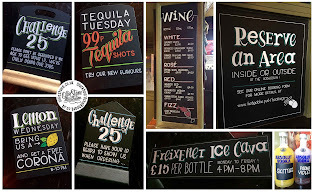 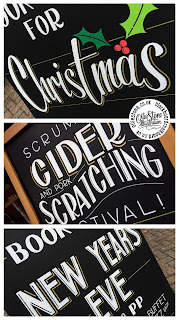 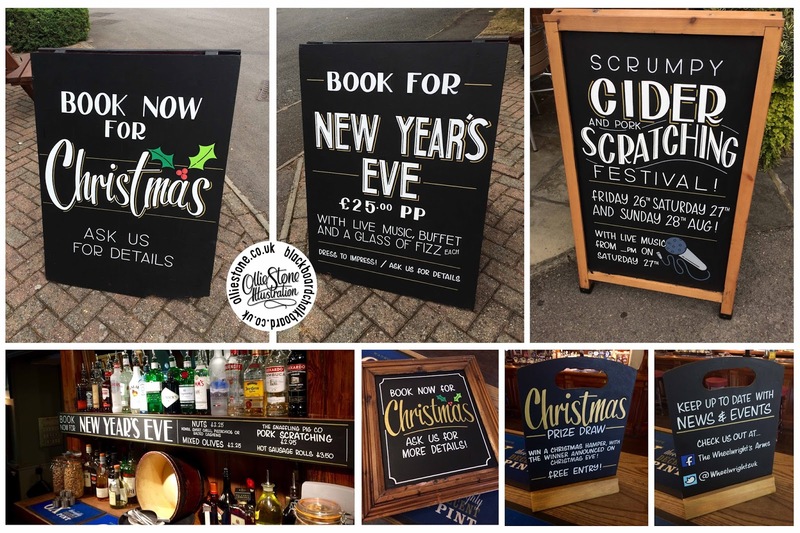 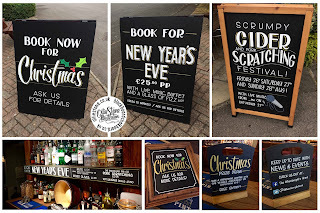 Pub chalkboard artist and sign writer. 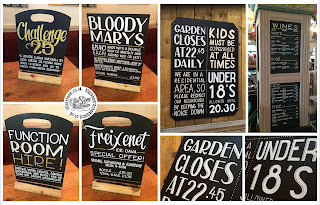 Signage for The Dyke, Brighton. 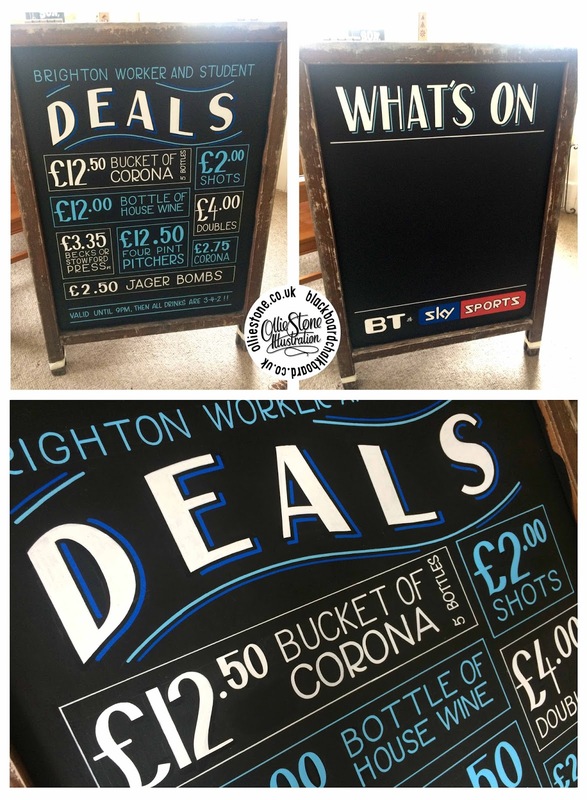 Signage for The Hannover, Brighton. 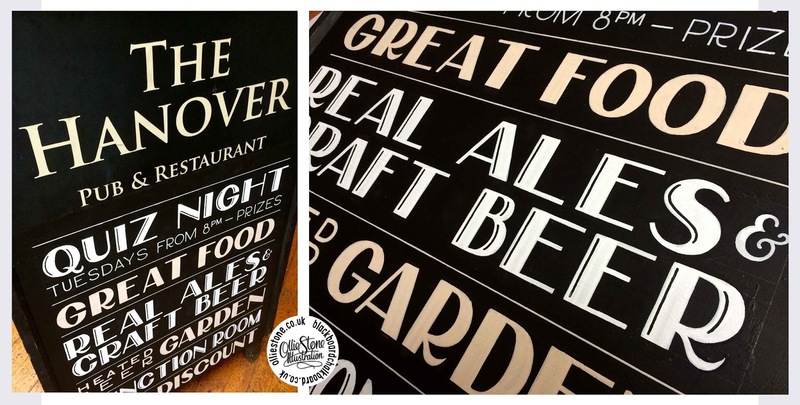 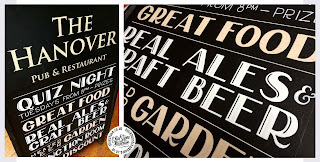 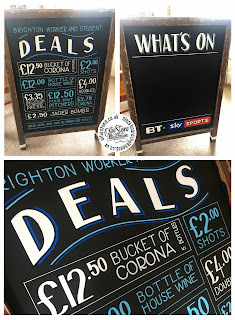 Signage for The Hobgoblin, Brighton. 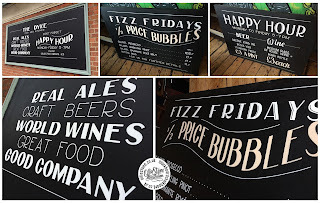 Signage for The Moon Under Water, Balham. 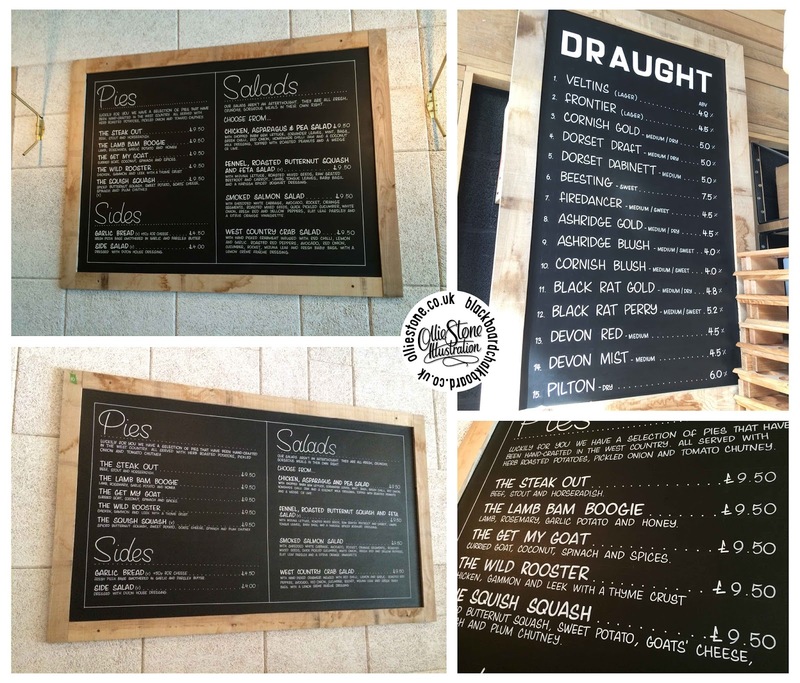 Signage for The Stable, Southampton. 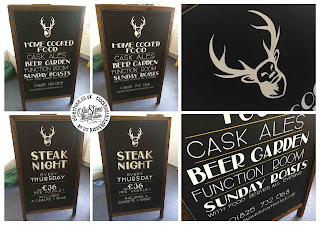 Signage for The Wheelwright's Arms, Wokingham. 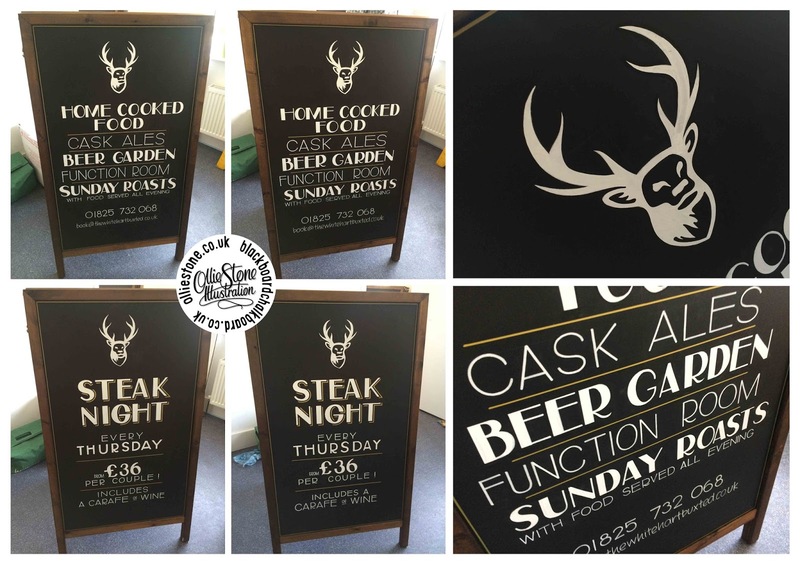 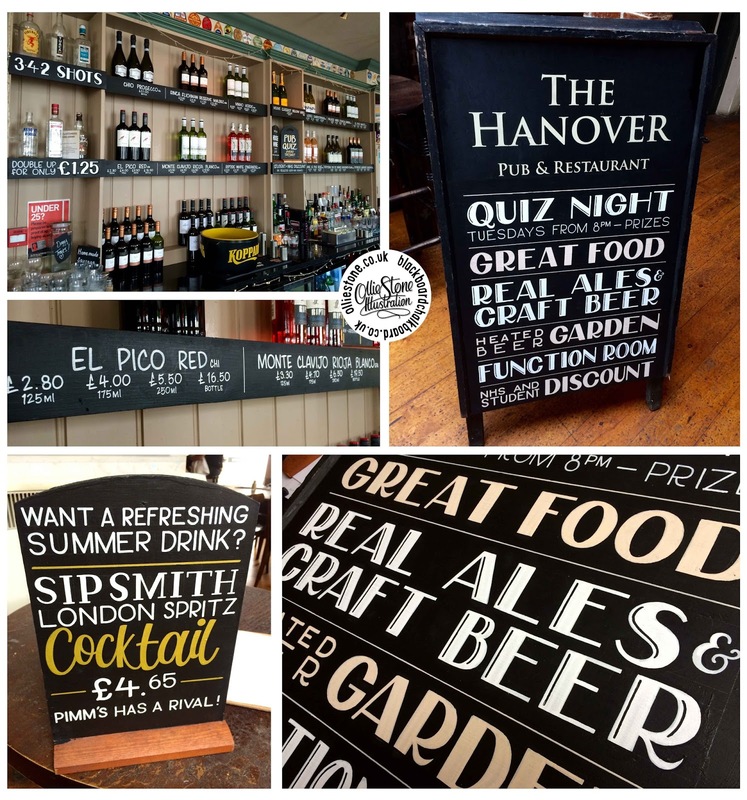 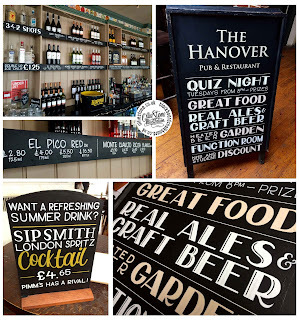 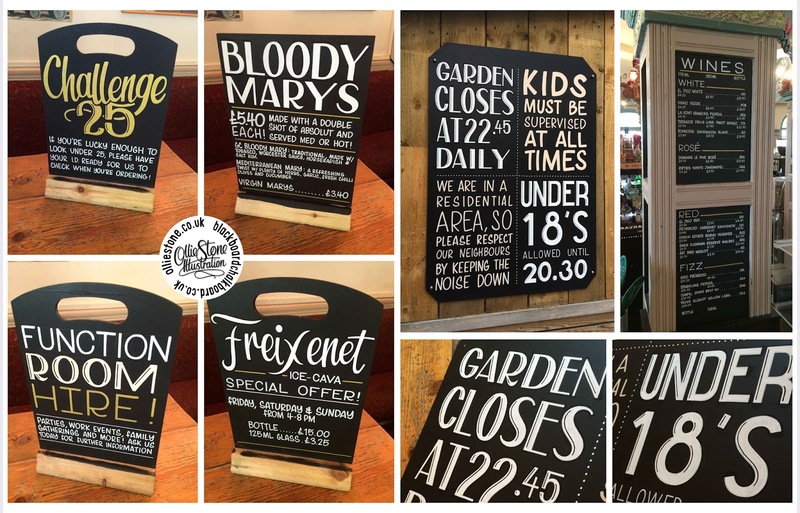 Signage for The White Hart, Buxted.